DPC Veterinary Hospital is considered a favorite Florida veterinary clinic in the Hollywood area for a number of reasons including its comprehensive services, professional vet and nursing staff, convenience and affordable pricing. At DPC the objective is to make it easy for pet owners to get the pet health services their four legged buddies need and to provide the pets with the best care available in Florida. 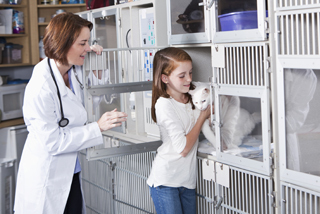 Located in nearby Davie, DPC Veterinary Hospital is staffed by some of the best veterinarians in the state who are supported by skilled veterinary nurses and caring, competent technicians. They treat your pet as if it was their own and your pet will pick up on that quickly. It's this friendly, professional environment that keeps Davie pet owners coming back for their pet care needs. 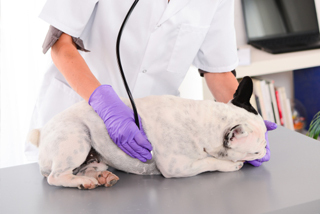 Advances in veterinary medicine have made diseases that used to routinely prove fatal to pets totally preventable through regular exams and vaccinations. 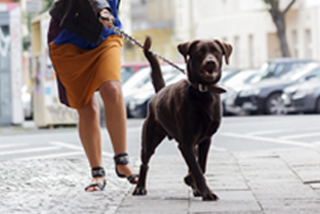 Preventive care is just as important to your pet as it is for any other member of your family. 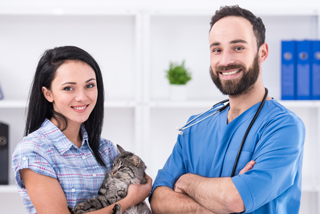 As a way to encourage pet owners to get on a regular schedule for preventive care we have created a number of packages that includes the services at discounted prices. We have packages for dogs and cats that bundle services (including spaying and neutering) and offer them at prices that are significantly less than if they were purchased separately. There are packages for every age pet from puppies/kittens to senior wellness plans to choose from. Affordability is one of our hallmarks but so is convenience. Our office is open seven days a week and all services, including surgery are available during office hours. Also designed to make your visit to DPC more convenient is our inclusion of services that many times would ordinarily require a visit or a wait from an outside service. These include an onsite lab that can quickly return test results, an onsite pharmacy so there is no travelling to fill prescriptions, ultrasound and other specialty diagnostic tools and of course surgical services. Why not find out why so many people in Hollywood call DPC their favorite veterinary clinic? Call us today for an appointment.